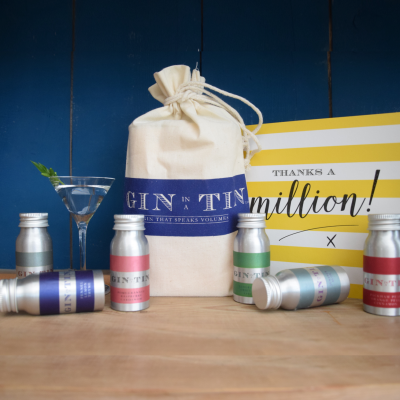 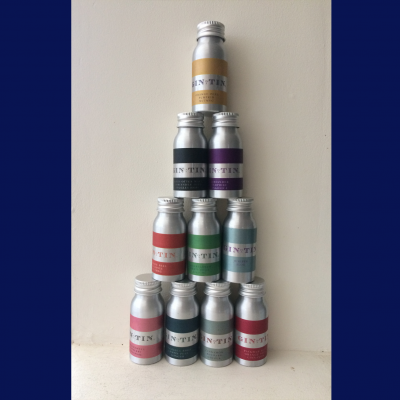 Our Gin In A Tin seasonal products, are launched at specific times throughout the year. 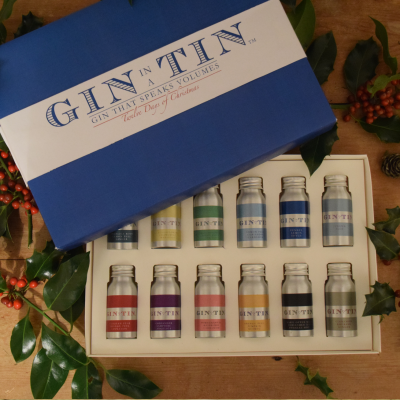 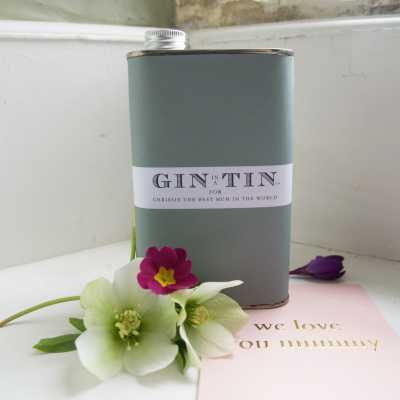 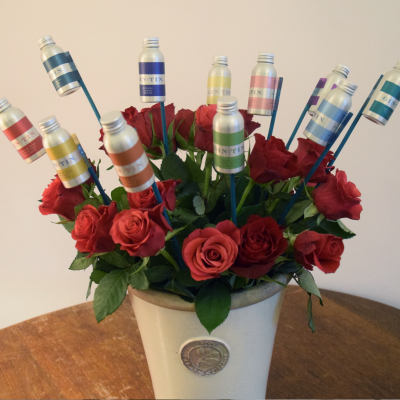 They make the perfect gift to present to any gin lover, enthusiast or individual that has a vague interest in gin and would like to learn more. 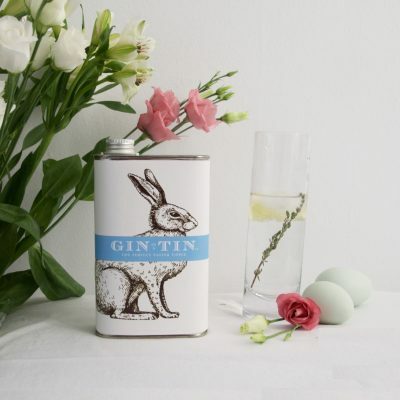 For those that are very organised, our seasonal products can be brought throughout the year so you can store away in a special place until the occasion arrives.